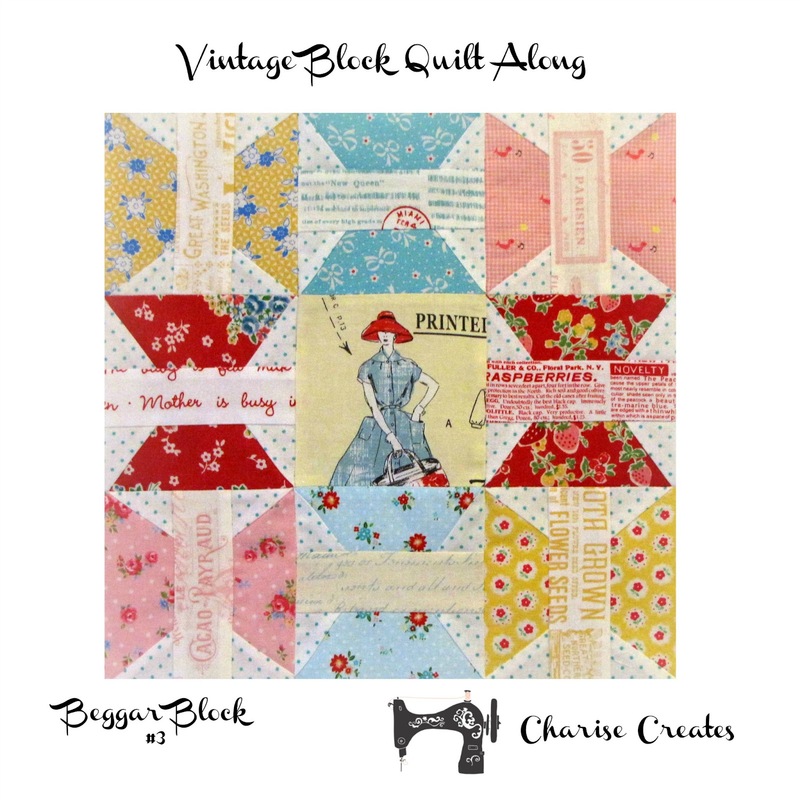 I'm very excited to share the pattern and tutorial for the third block in the quilt along - Beggar Block. 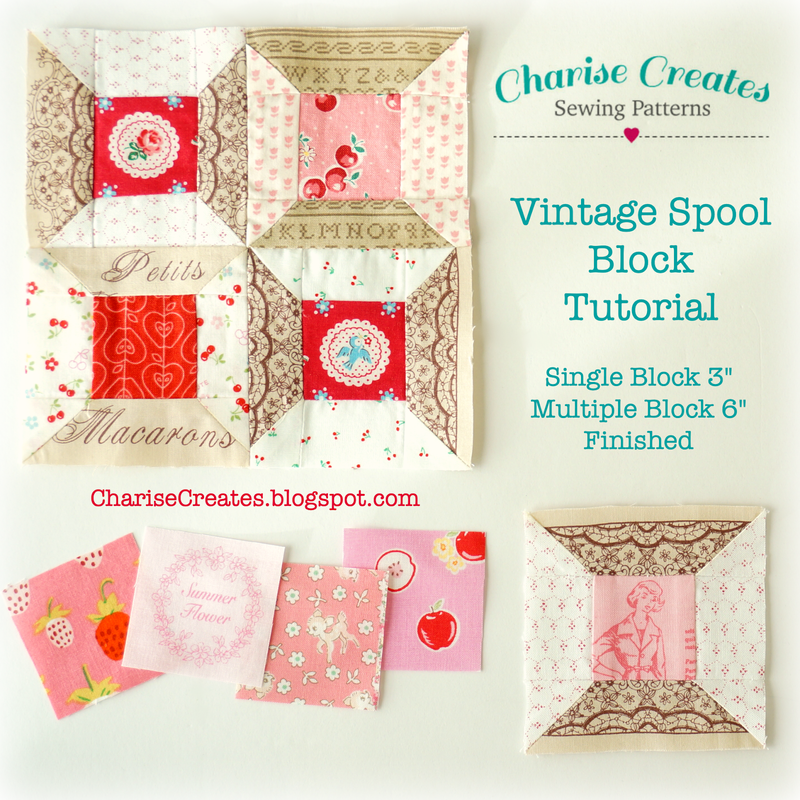 You may have also seen this block referred to as Spool Block or Butterfly Spool Block. It is from the Kansas City Star Newspaper circa 1929. "This interesting block harkens back to the neighborly custom of begging one's friends for scraps of their frocks, or old neckties, to put into a quilt." 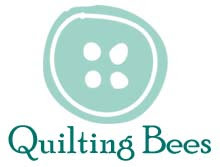 Reading that makes me think how different our lives are compared to the quilters of 1929. 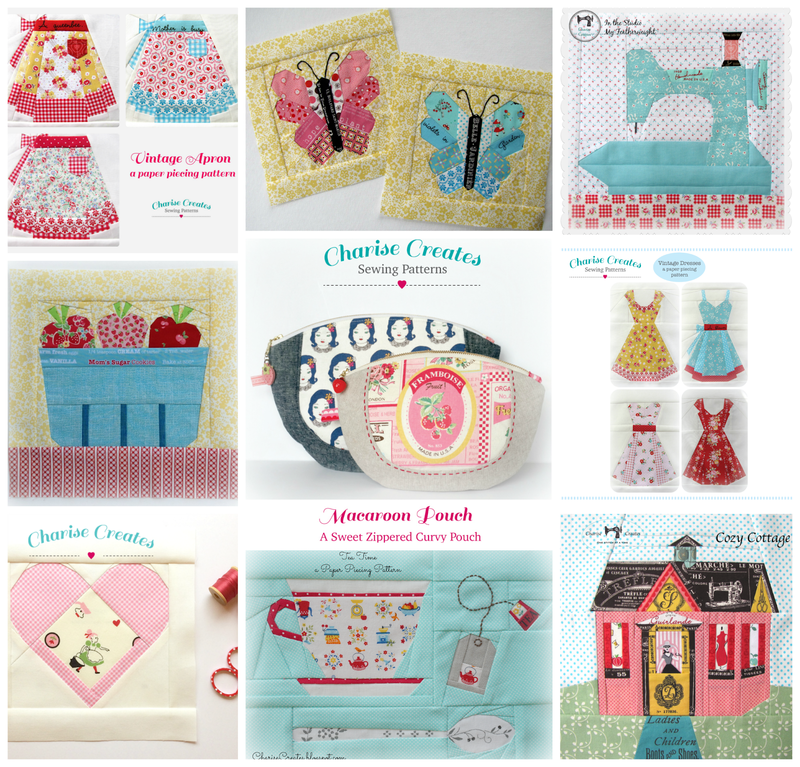 Times were tough and not everyone could go to their local fabric store or purchase their fabric online! I have a quilt my grandmother made and my mother loves to show me which fabrics were her dresses!!! 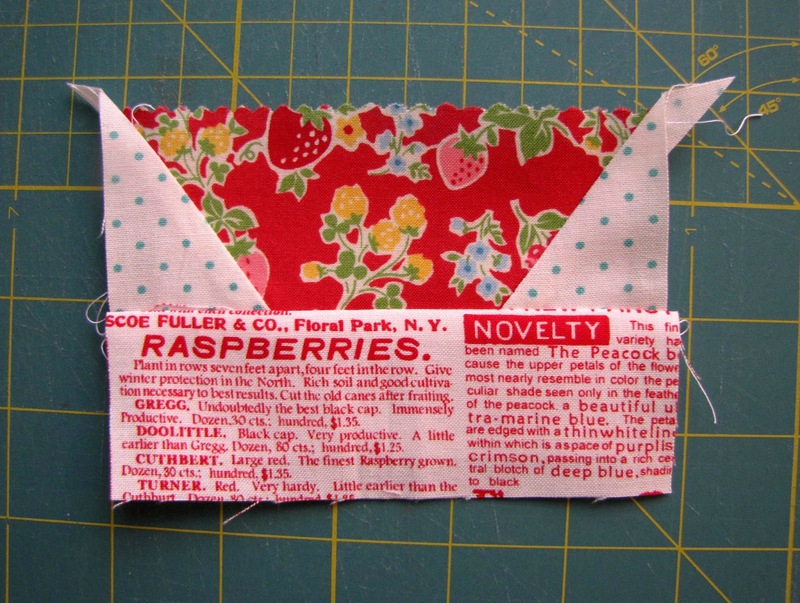 I love to think of my great grandmothers resourcefulness using pieces of my mother's dresses for her quilts. 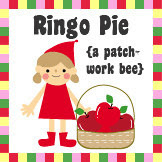 I've chosen to make this using foundation paper piecing. It insures accuracy! -Background (Pattern Pieces A2, A3, B2, B3) -appoximately a F8 or 1/8 yard. *Cut 16 rectangles 2" x 2 3/4"
-Inside Rectangles (Pattern Piece C ) - 8 pieces 2" x 4 3/4"
-Light Wt copy paper or vellum. My favorite vellum is from Office Depot. Link here. 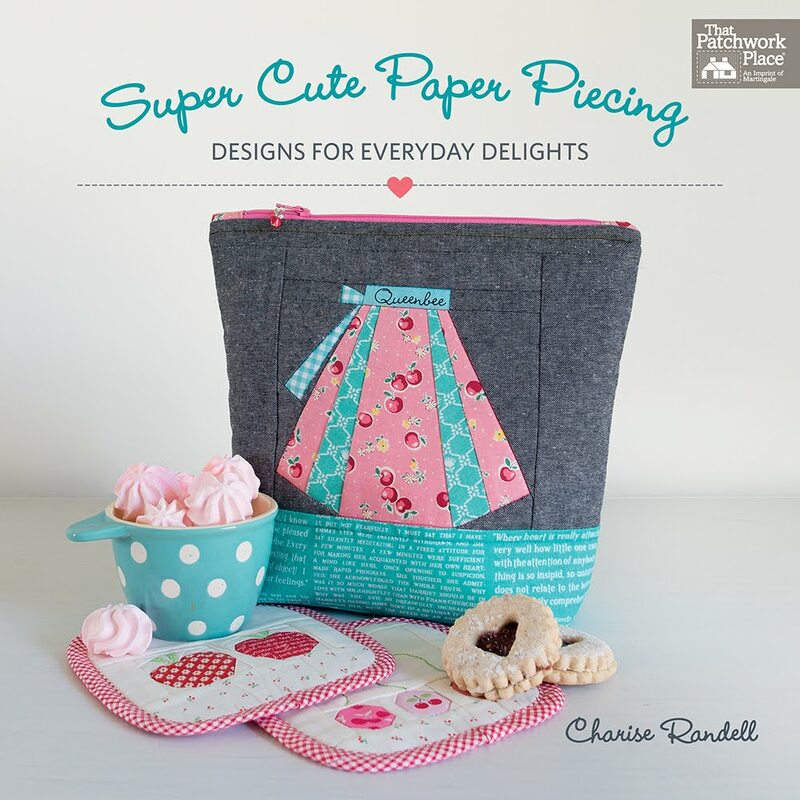 It is translucent so you can see the fabric easily, it is cotton fiber so you can press with a dry iron without the paper shrinking, and you can put it through your copy machine! -Trim threads as you go. 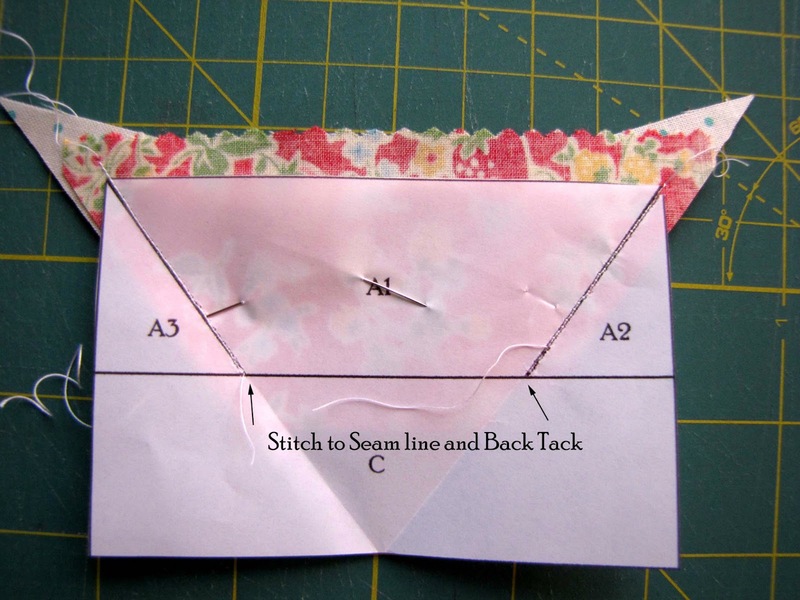 -Sew with a scant 1/4" seam. 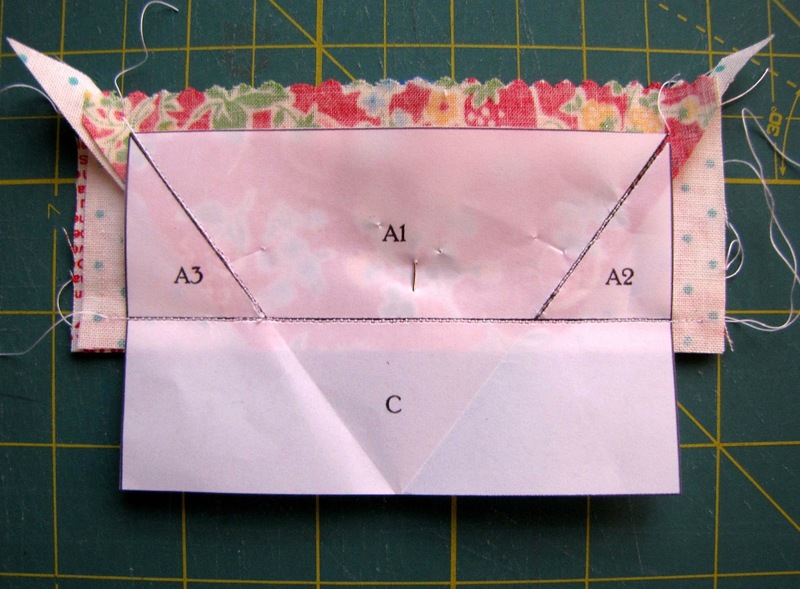 -Change your stitch length to 18-20 per inch for paper piecing (sewing through paper pattern.) 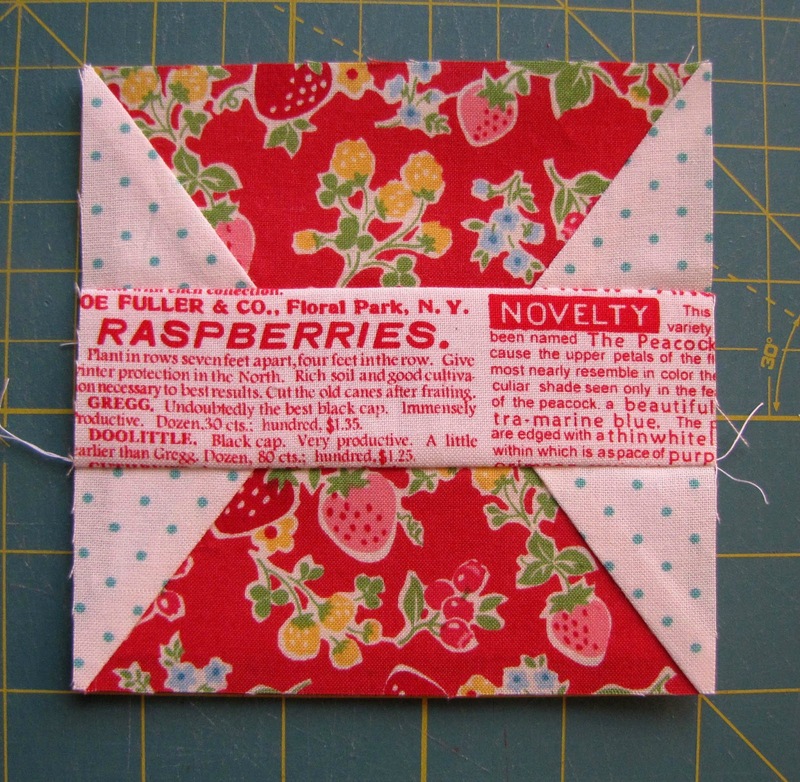 It is OK to switch back to 10 - 12 stitches per inch when sewing portions of the block together where you are not stitching through paper. 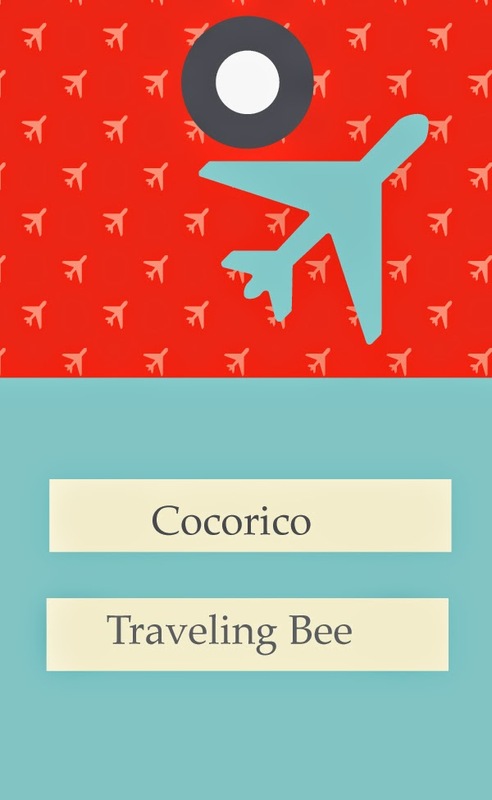 1) Print out the pattern for reference. Be sure to select Page Scaling - None. 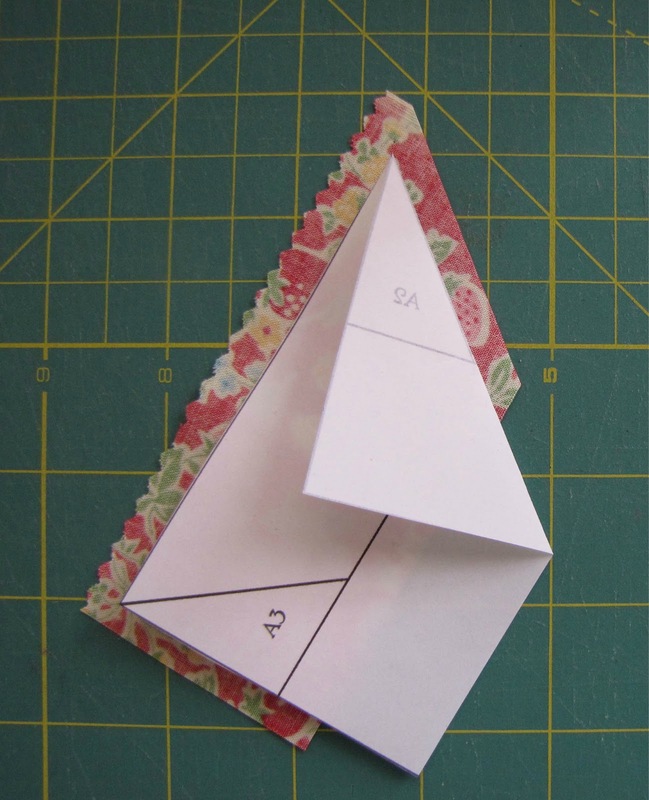 2) Print out two pages of the foundation pattern sheets on to light weight paper or vellum. You will have 8 total. The blocks should measure 4". Link Here. 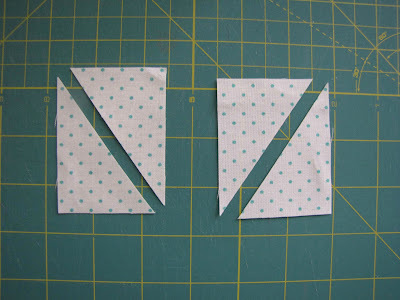 3) Cut out the pattern as pictured. 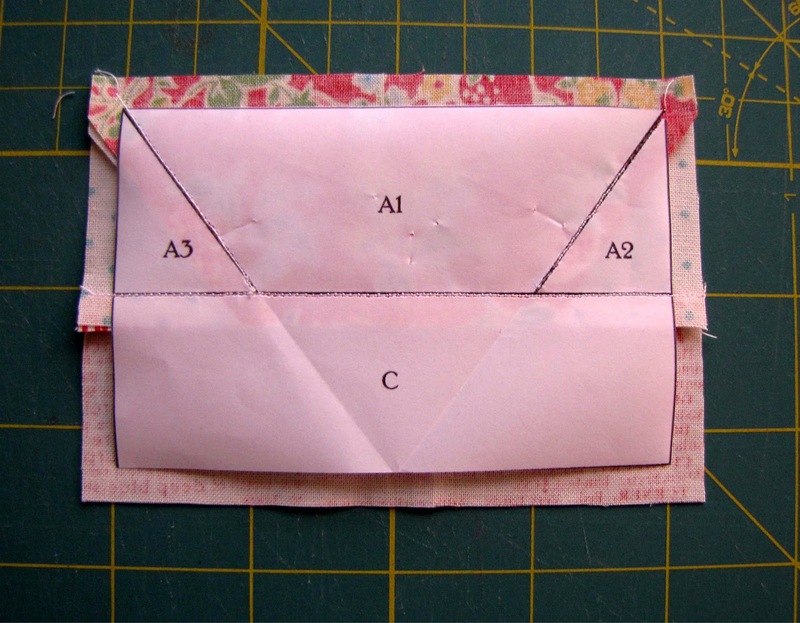 1) Turn the top portion of the pattern ( A1, A2, A3, C ) over so the wrong side is facing you. 2) Place the right side of the colored fabric rectangle on the pattern wrong side so it covers section A1 with at least 1/4" all around. 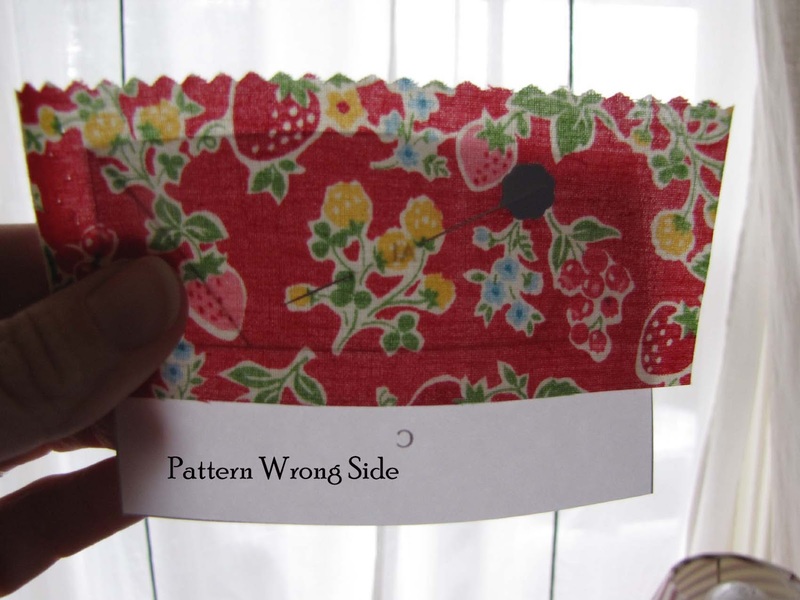 Holding the pattern and fabric up to a window will help you to see the pattern through the fabric and help you position the fabric. Pin the fabric in place on the pattern. 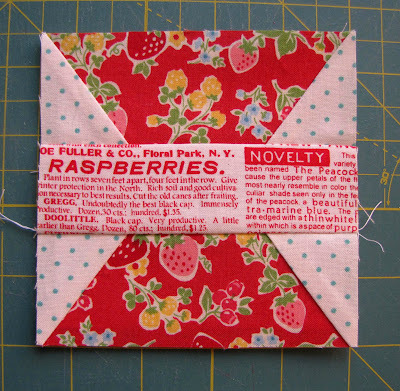 1) Place the pattern and fabric with the pattern right side up, and the fabric beneath. 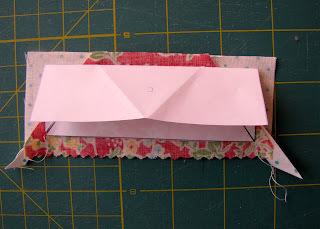 2) Fold the pattern back along the seam line. 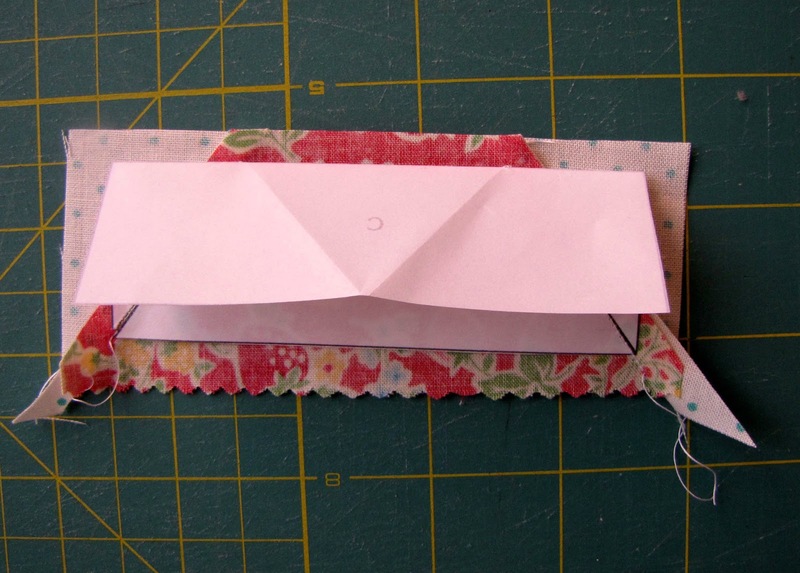 Trim the fabric to 1/4" from the fold. This is your seam allowance. 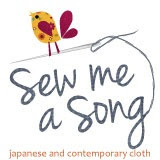 3) Repeat for the second seam. 1) Turn the pattern over so the fabric is facing you, right side up. 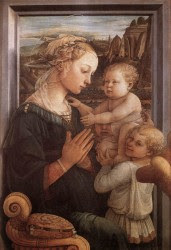 2) Place the Background triangle A2 right sides with Spool A1. Pin in place. 1) Turn your pattern piece over so the pattern right side is facing you and the fabric is on the bottom. 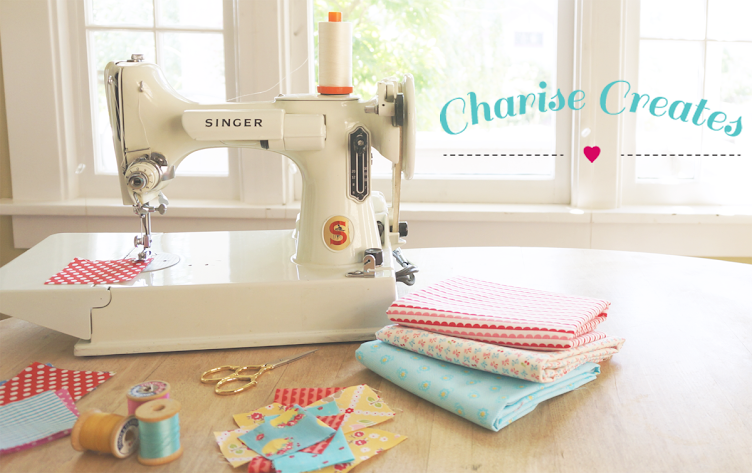 2) Stitch on the line between A1 and A2. Stop at the seam line that connects section C, Backtack. Repeat for the other stitching line - A1 to A3. 3) Turn over so the fabric right side is facing you and finger press the seam open. 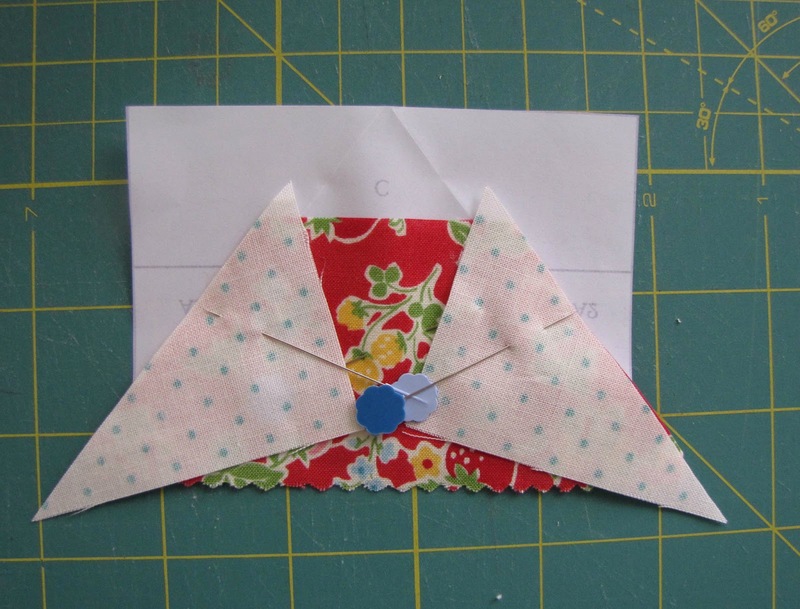 4) Turn over the pattern so the pattern right side is facing you. Fold back section C on the seam line. Trim beyond the seam 1/4". This is your seam allowance. 1) Place the right side of section A to the right side of section C matching the raw edges. 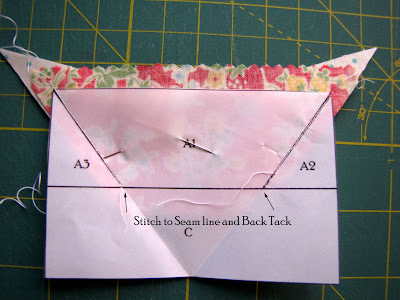 2) Flip the pattern over and stitch on the seam line between section A & C.
3) Turn to fabric right side and press seam. 4) Flip over so the right side of the pattern is facing you. Trim around the block leaving a 1/4" seam allowance. 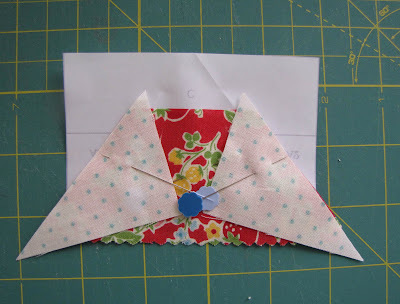 1) Stitch unit B together following instructions Steps 2 through 6. Trim around unit B leaving a 1/4" seam allowance all around. 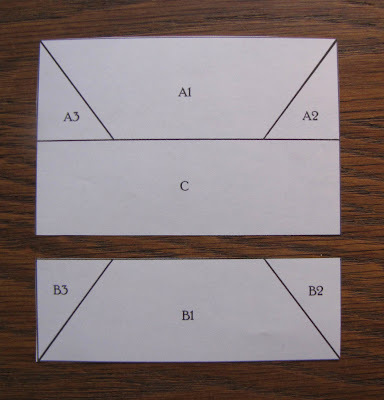 2) Place the right side of unit C to the right side of unit B matching raw edges. 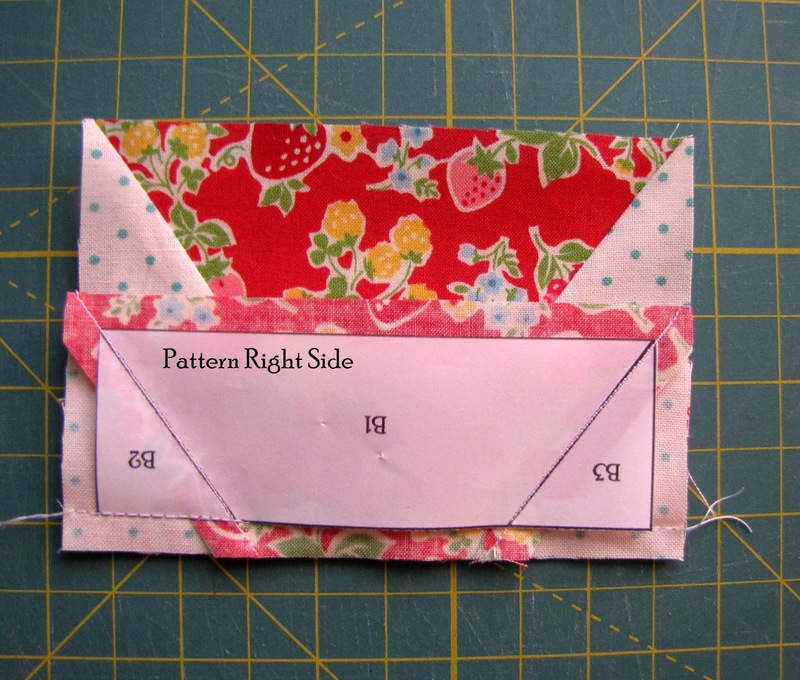 Stitch together just on the edge of the patterns with a 1/4" seam allowance. 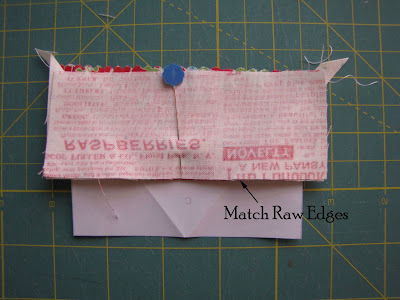 3) Turn to the right side and press the seam. 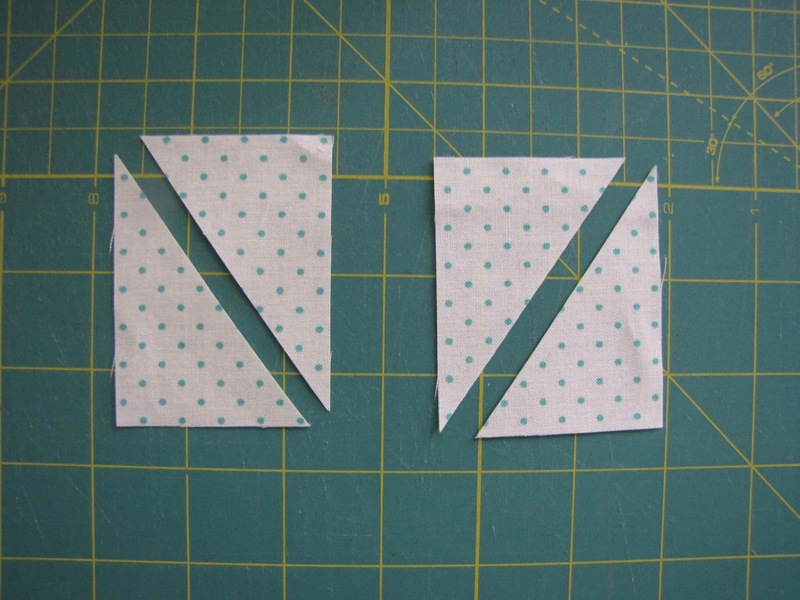 To assemble the block, stitch the left, middle and right columns separately. Stitch the left to middle column matching and pinning seams. Press seam open. Stitch the left/middle column to the right column matching and pinning seams. Press seam open. There is a flickr group devoted to these kinds of blocks. 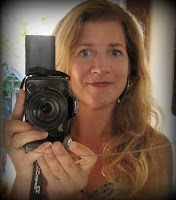 Check it out for inspiration! Please visit my Vintage Block Flickr Group and be sure to download pictures of your blocks - I love to see what you make!!!! 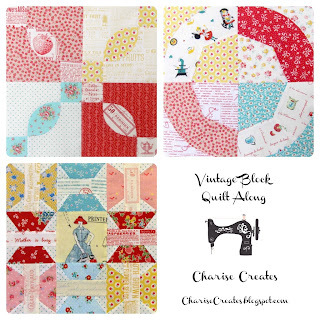 thank you for sharing -- you have the 'sweetest' vintage patterns! 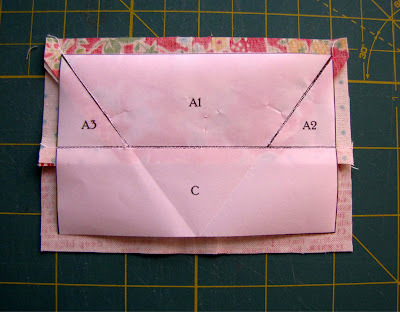 This will be my first paper piecing attempt...your instruction is very clear. Thank you.